Snowbird, UT. Come enjoy live music by emerging artists brought to you by Harman Kardon®. Relax with your friends and family while enjoying s’mores and craft coffee or jam out to SiriusXM®. Participate in daily giveaways and test the latest gear from our friends at Nordica, Lib Tech, Thule, Klean Kanteen, and more. 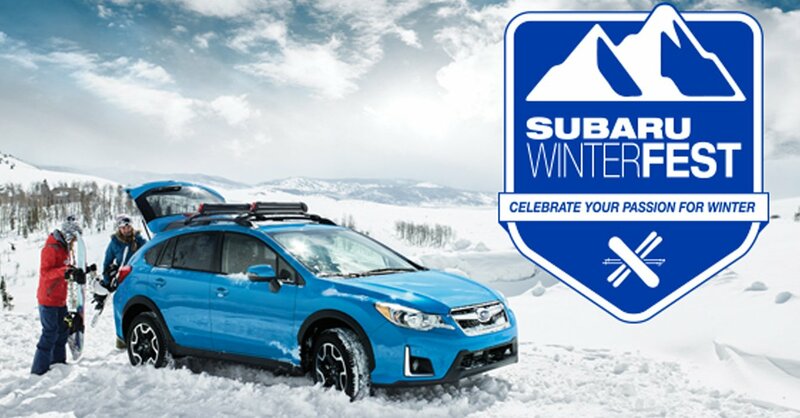 Plus, plan to meet adventurous Subaru owners and learn how you can support Avalanche Rescue Dogs.